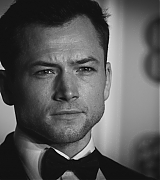 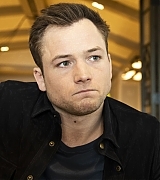 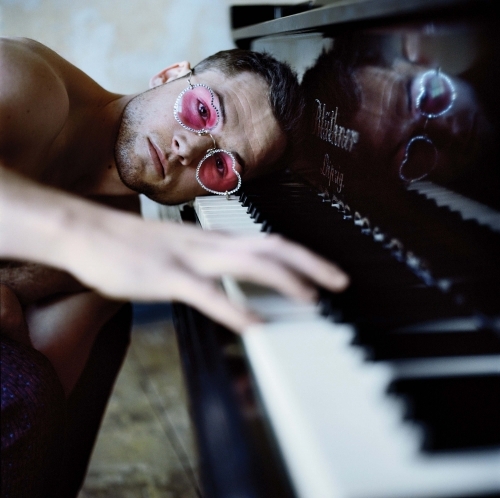 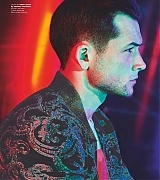 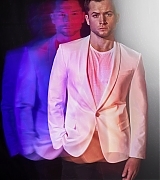 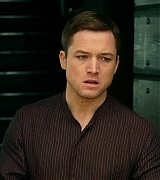 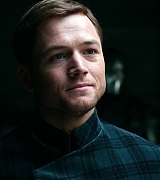 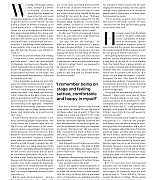 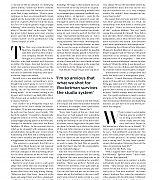 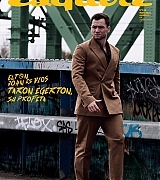 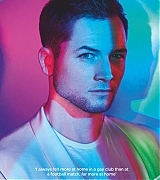 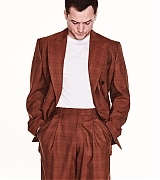 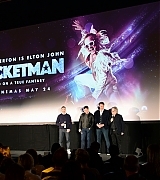 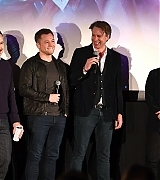 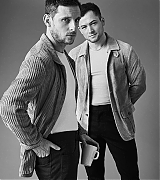 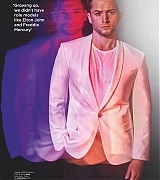 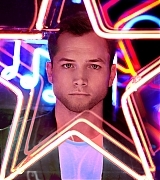 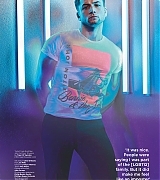 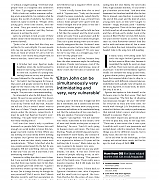 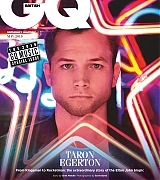 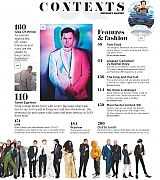 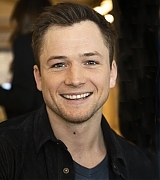 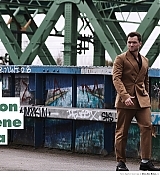 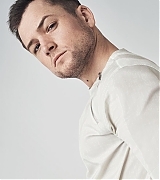 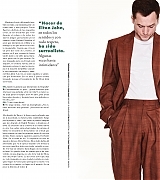 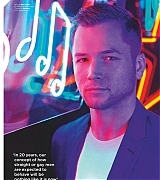 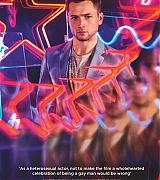 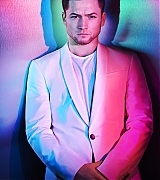 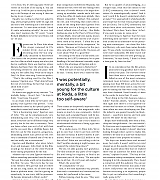 Taron Egerton Online | Taron-Egerton.Com Gallery Update – Taron Egerton Online | Your Premiere Source on Taron Egerton Since 2014! 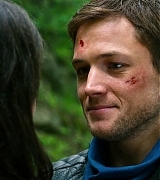 Screencaptures of Robin Hood have been added to the gallery. 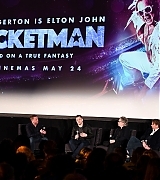 The movie is available now to watch n 4K Ultra HD, Blu-ray & Digital!